TVS Motor has launched its BS-IV compliant TVS Jupiter and added two new colours — Jade Green and Mystic Gold. The refreshed scooter is now BS IV compliant, with Auto Headlamp On (AHO) and equipped with Sync Braking System (SBS), the feature, previously available on ZX range will now be available on the Base variant as well. 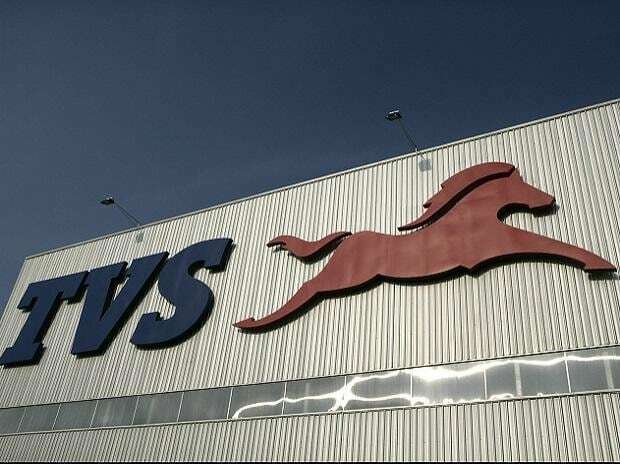 Aniruddha Haldar, Vice President Marketing- Scooters, TVS Motor Company, said, “TVS Jupiter has received such enthusiasm from the consumers, in response to its credo of "Zyada ka Fayda". Living true to this credo not only is the entire Jupiter range now BS-IV compliant, it now offers the unique Sync Braking System (SBS) across the entire range (earlier only available on the ZX range)”. 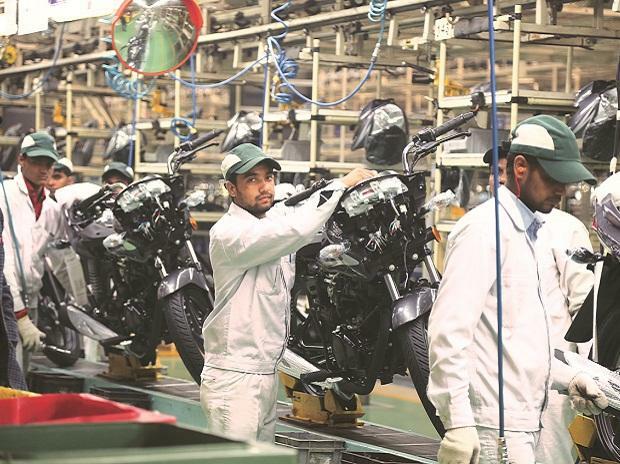 Since its launch in 2013, TVS Motor Company’s flagship scooter brand Jupiter has been strengthening the company’s foothold in the scooter market and contributing to overall scooter segment uptake, penetration, and growth in India. 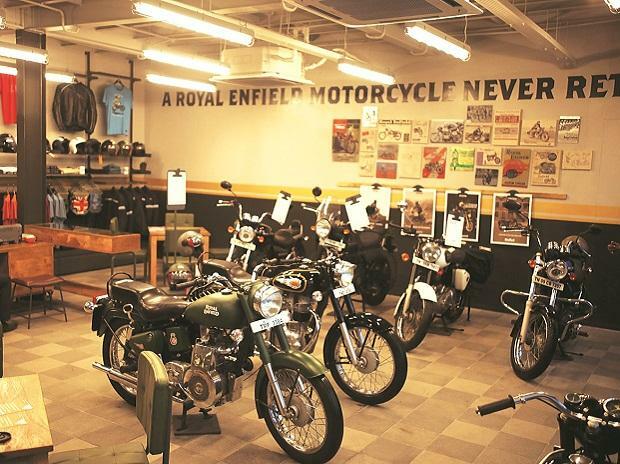 There are currently more than 1.5 million Jupiter customers on Indian roads. 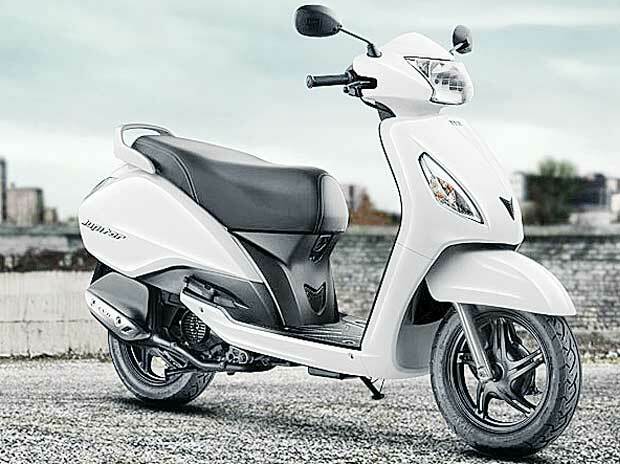 There is no revision in the prices for the BS-IV models of Jupiter, priced at Rs 49,666 (Ex-Showroom Delhi), the scooter is available across all TVS dealerships.